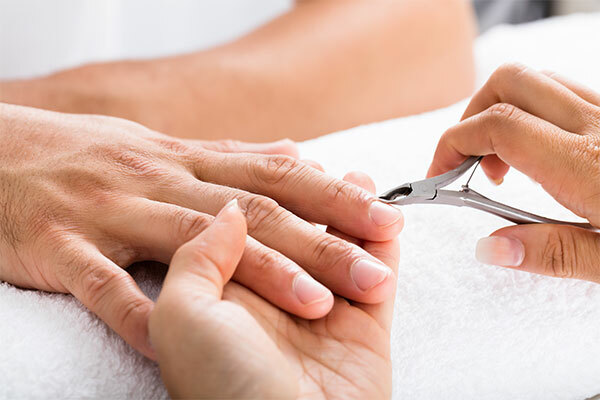 The Relaxation Rooms is proud to offer Morgan Taylor manicure and spa pedicure treatments & Shellac 2 week manicure & pedicure gel polish to keep your hands and feet in tip top condition. We believe they are the best on the market and with good care should last much longer than other leading brands. Luxury Shellac manicure includes Shellac polish finish. 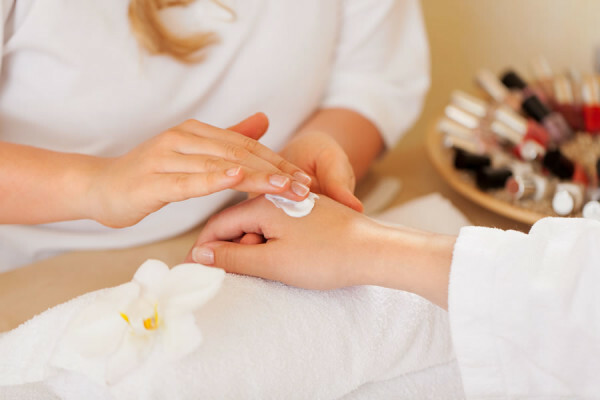 Luxurious Spa Pedicure which includes a relaxing scalp & shoulder massage leaving you feeling soothed, relaxed and feet light and refreshed. With Shellac polish to finish it will last as well. 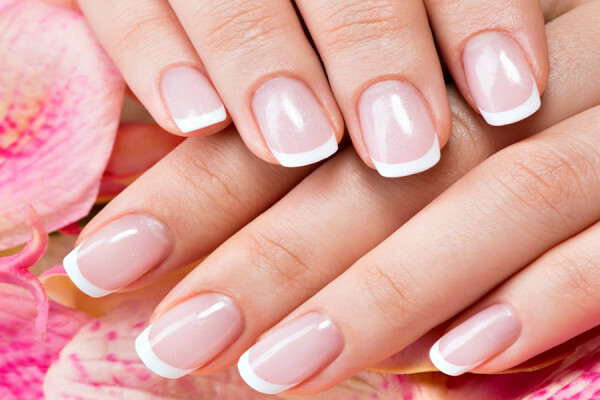 Express Shellac pedicure is a mini pedicure with Shellac polish finish. 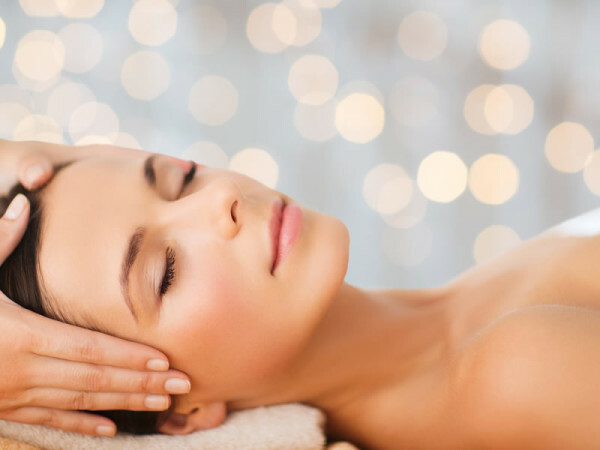 The Relaxation Rooms is proud to offer Morgan Taylor Luxury Pedicure to keep your feet in tip top condition which includes a relaxing scalp and shoulder massage leaving you feeling relaxed and revitalised. Foot soak, exfoliation, cuticles file & polish – quick lunchtime fix if your toes need some tlc. Are your feet feeling neglected and heels hard with dry skin? Do you dream of having beautiful, soft feet? This NEW treatment ‘Callus Peel’ is great for hard, dry skin on the heels and can also be used to treat the bottom of your feet too. The treatment softens hard calluses which are scraped away leaving your feet feeling soft and revitalised.